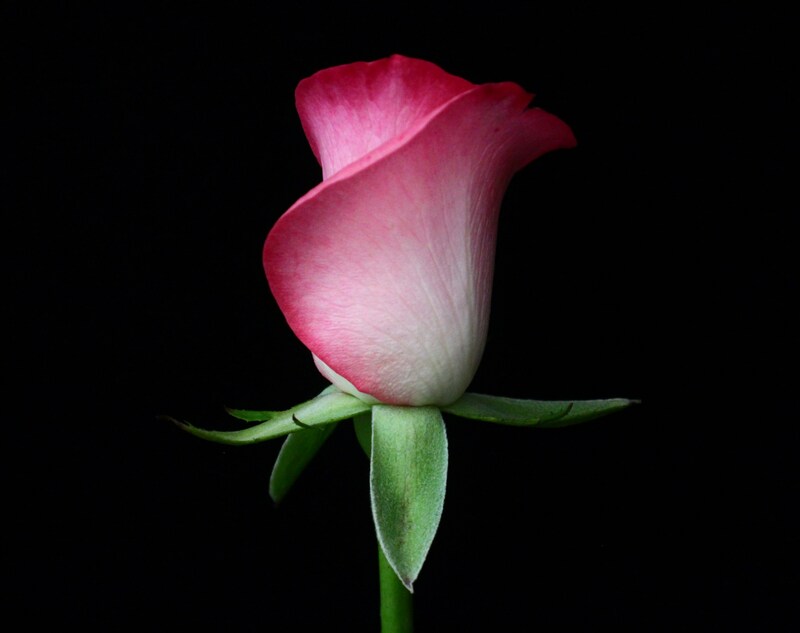 This entry was posted in Photographs and tagged flowers, nature, photograph, pink, rose, rosebud. Bookmark the permalink. Beautiful, and such a great sense of movement.